I spend the majority of my day home alone. My son is in his senior year of high school and my significant other works 70+ hours a week outside of the home. 4 years ago, I decided I needed company during the day. We set off for the Humane Society to adopt a cat. When we went we had no idea that June was National Adopt a Cat Month, and our local shelter was offering 2 cats for the adoption fee of 1 cat. This worked out well since the 3 of us couldn't decide between 2 beautiful kittens we had fallen in love with. They were cage mates at the shelter and were already very close. My girls are now 4 years old and are not only each other's best friends, but mine as well. I love going to our local PetSmart and browsing for things to spoil my girls with. It's fun to just walk around and see what's new and pick up some presents to surprise them with. 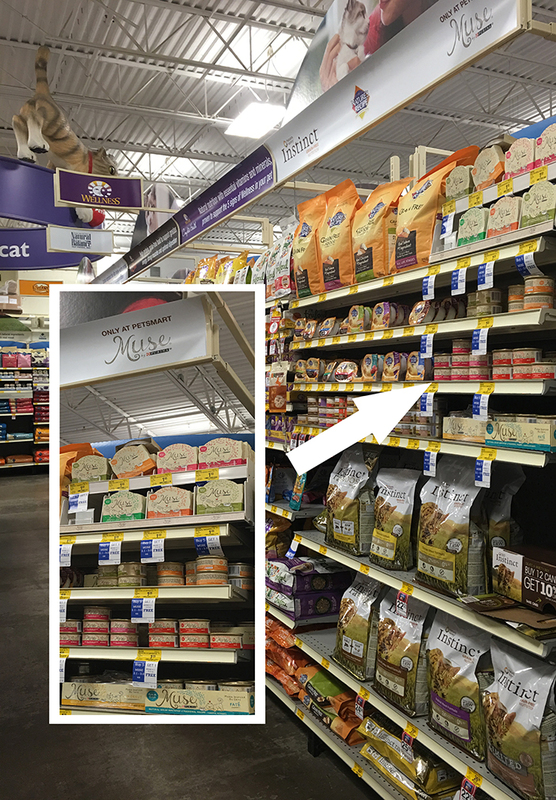 On a recent trip I came across Purina Muse® Natural Cat Food. It is made exclusively available at PetSmart! 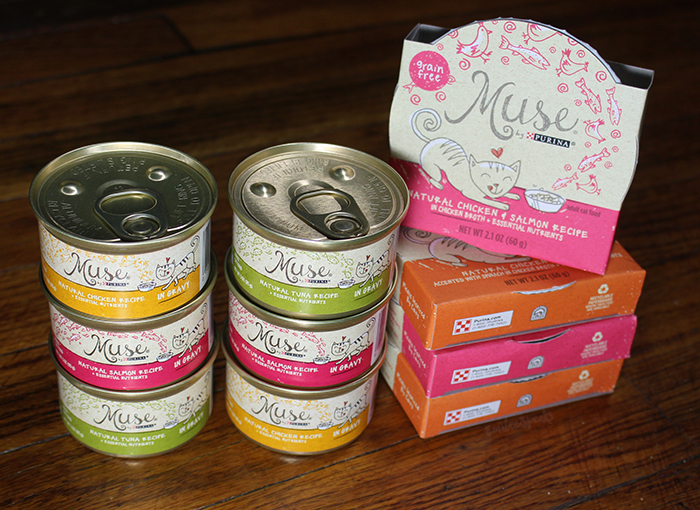 With Muse you don’t have to choose between natural nutrition and food that tastes great. Your cat can have both when you choose Muse. I was very impressed so I purchased some for the girls. Purina Muse® Natural Cat Food has no artificial flavors or preservatives. It has 24-grain free varieties which is very important to me. I prefer to give the girls grain free food. 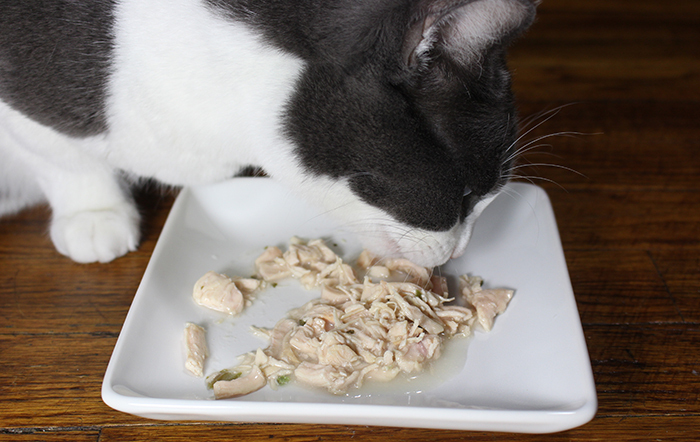 Purina Muse® Natural Cat Food is made with real fish or poultry and is 100% complete and balanced nutrition for cats. 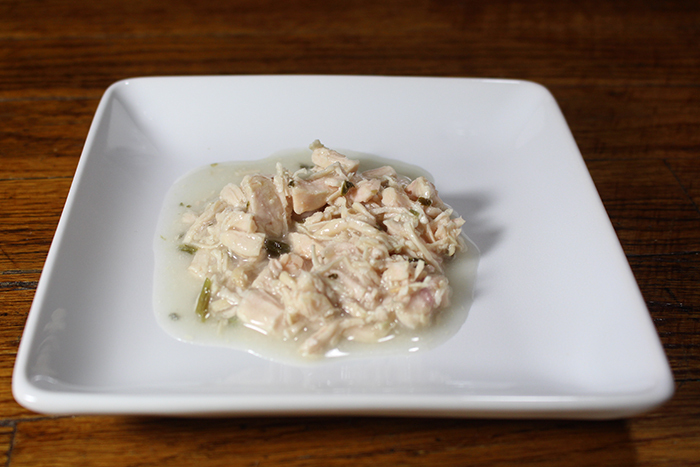 This is the Grain Free Natural Chicken Recipe. It's accented with spinach in a chicken broth + essential nutrients. Look at how natural and delicious that looks! It doesn't even look like cat food! 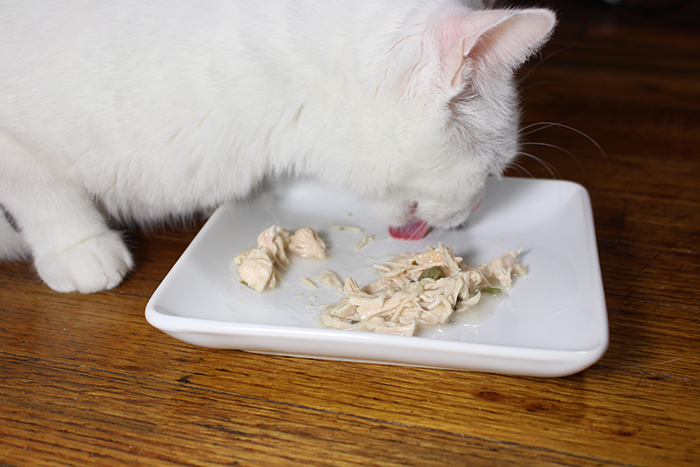 Purina Muse® Natural Cat Food says, "Natural has never been so delicious. Put Muse to the test with our clean plate guarantee." This is my girl Quorra starting to make a dent in it. She's my strong willed dominant kitty. She's very vocal and assertive. She's also a chow hound. She loves her food and is always the first to finish out of the two. Igloo likes to take her time. She eats with her eyes closed and enjoys every minute of her meal times. She's a sweet and more passive cat. The two girls go together like peanut butter and jelly though. I told you she liked to eat! Since I was taking photos and not monitoring them, Quorra stepped in to help Igloo lick her plate clean. These girls are amazing and have huge personalities. I love them dearly. Be sure to use this coupon when you head off to PetSmart to purchase your own Purina Muse® Natural Cat Food. 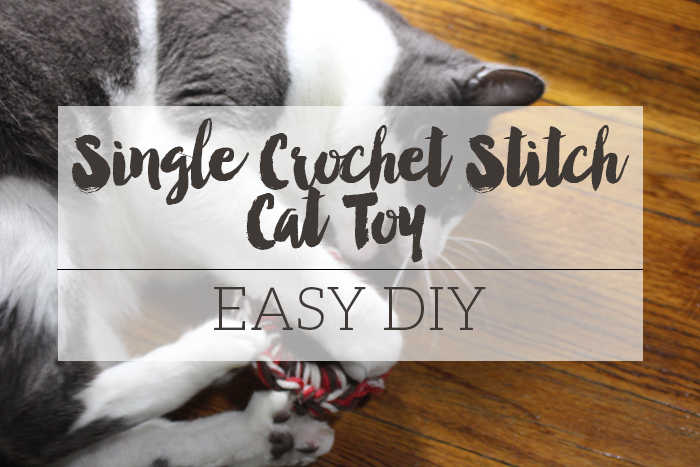 For today's DIY I'm going to show you how to make an easy cat toy using a single crochet stitch! 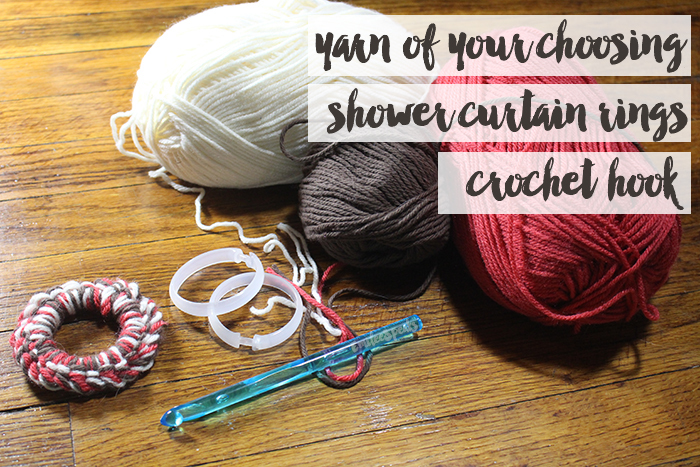 You'll need yarn, shower curtain rings, and a crochet hook. This is a super easy DIY and you can use whatever crochet hook you want. I chose a large one today because I used 3 strands of yarn at once. I wanted multiple colors in it and I wanted it to be a thicker one. The shower curtain rings can be purchased at the dollar tree for a dollar a pack! That's all there is to it! It literally only take a couple of minutes and it's super affordable so you won't be upset when the cats lose it under the couch, haha! If you are new to crocheting, there's a ton of tutorials on the internet to help you. This is a basic beginner stitch and even a novice can make this toy. Tell me about your favorite feline friends in the comments below! I'd love to hear your stories! 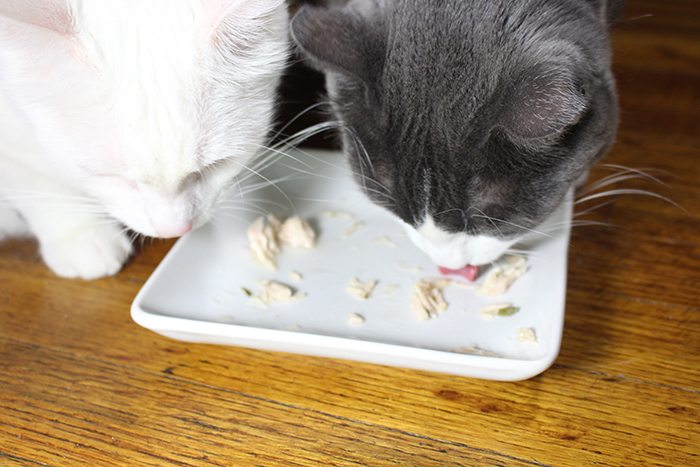 Have they tried Purina Muse® Natural Cat Food yet? !